Our customers are 74 locally owned and operated natural gas utilities in Alberta comprised of natural gas co-ops, towns, villages, counties and First Nation gas utilities. They provide high-quality, reliable gas distribution service to approximately 75% of the regions in the province that utilize natural gas (see interactive map). These utilities operate in separate franchise areas, ranging from 300 to 6,000 members in each franchise and collectively service over 120,000 end-use consumers, a population in excess of 350,000. Our customers own and operate the distribution pipeline systems that deliver natural gas to consumers within their franchise areas. In addition, they provide a wide range of valued services, such as secondary pipelines, meter installations, appliance sales and service, pipeline maintenance and arranging transportation service for large industrial consumers. Although our customers are typically located within low-density, high-cost rural areas, their gas rates are competitive with the larger, investor-owned utilities that operate in more densely populated urban areas. Our customers’ operations have become more complex and sophisticated over the years to meet the needs of their consumers. 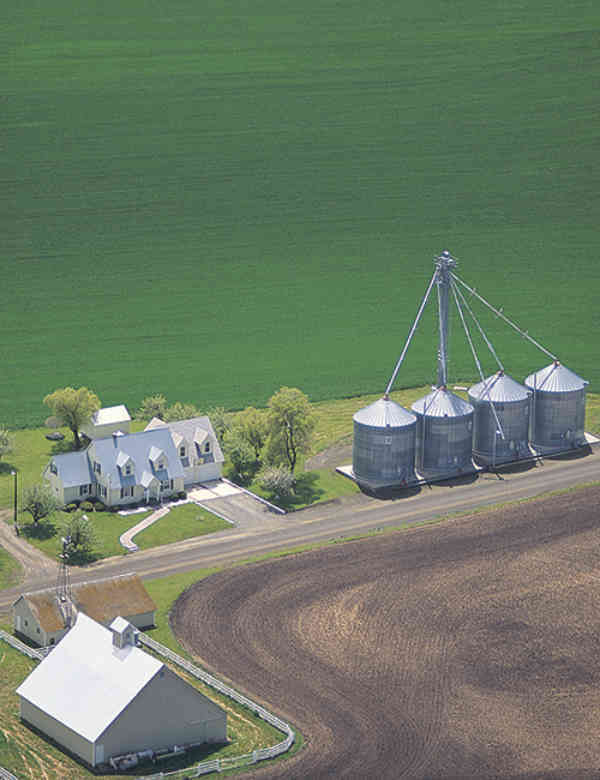 In addition to assuming responsibility for meter station operations and odorant injections, our customers have enhanced their operations to accommodate increasing consumer demand arising from new rural subdivisions, growth in farming and ranching operations and expansion of the rural industrial sector. In meeting these challenges, each utility was able to draw on the collective knowledge and experience of other rural utilities - an example of the open and constructive communication that is a cornerstone of the Alberta Rural Gas Program.